Window treatments are one of the very few items that you can upgrade in the home or office space to actually increase value, and T. Brothers Tile is here to make sure your renovations are done to a "T." Making an investment that will literally pay for itself over time, adding shutters to your home is a win-win. With a sales staff of over 30 years of experience in window coverings both in wholesale and manufacturing, T. Brothers Tile is the right company to install your window coverings. You will see T. Brothers’ stone counters in thousands of Las Vegas homes and many local restaurants and commercial locations. 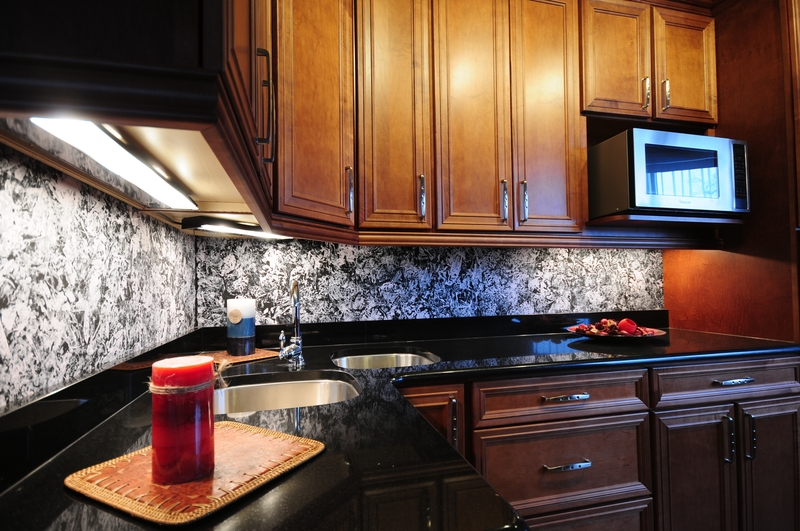 Contact us today to upgrade your current kitchen counter tops to a strong and stunning surface from T. Brothers. 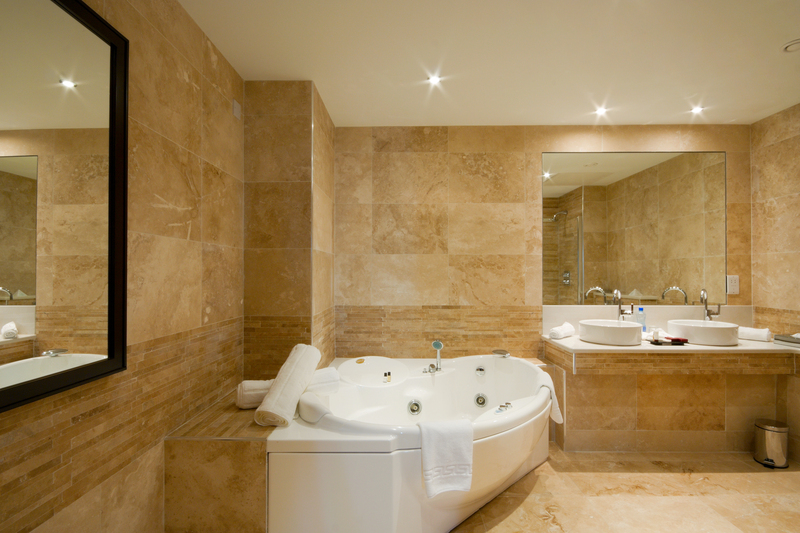 Although we are T. Brothers Tile we do not just specialize in tile or flooring, we have a fantastic portfolio of bathrooms, kitchens, outdoor spaces, and more. Contact us today at 702-221-8453 for your Free Estimate. 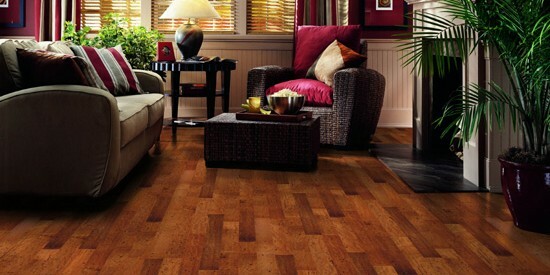 The largest investment in your home or business is typically your flooring. A tastefully refined floor can easily increase your property’s value. Make sure you have a company that you can trust like T. Brothers Tile to contract your flooring projects. Fireplace Surrounds and Wall Accents bring the "WOW Factor" to any room while offering a warmth to the space. 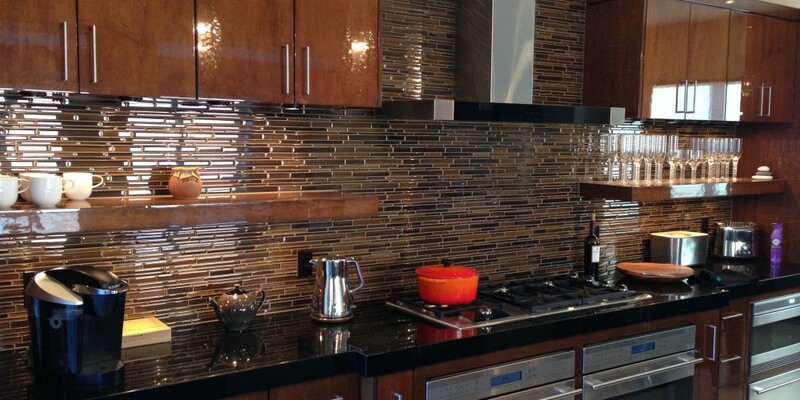 Contact T. Brothers Tile to speak to a Sales Representative on how you can take any area to the next level.